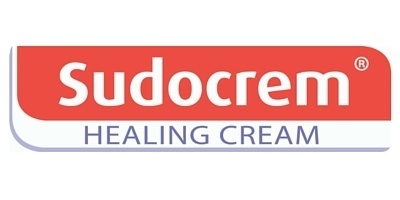 Sudocrem Healing Cream is a soothing emollient cream that helps to assist with the management of minor skin problems, including nappy rash. 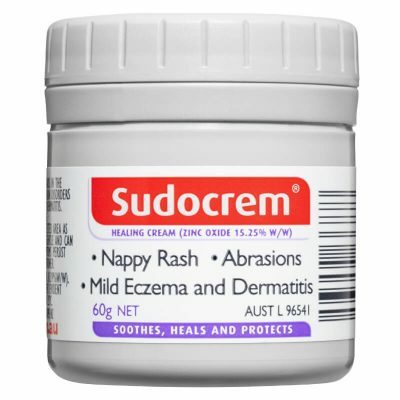 Nappy rash is a common occurrence amongst all babies, due to the area being under constant exposure to a number of known irritants. 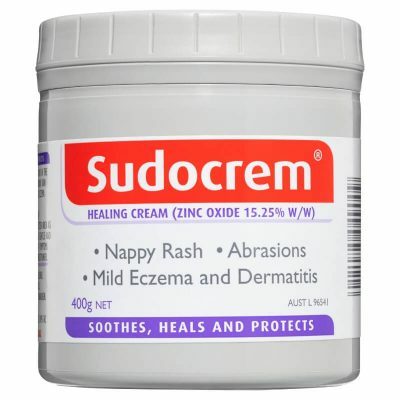 Application of Sudocrem will assist in managing Nappy rash. For more information about Nappy rash please visit our advice page. 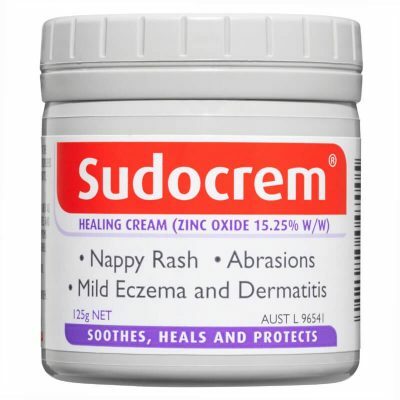 You may already be using Sudocrem to manage your baby’s nappy rash but did you know that Sudocrem also provides barrier protection? 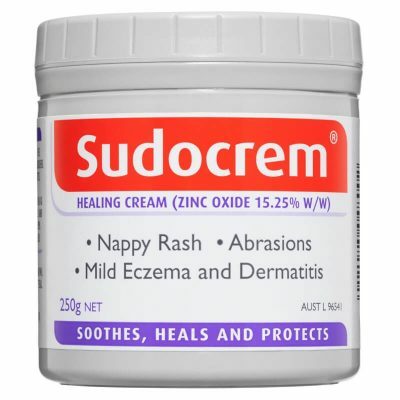 Sudocrem can be applied at every nappy change to help protect delicate skin from the chemicals in wee and poo that cause the rash. The triple-action formula provides a barrier protection. 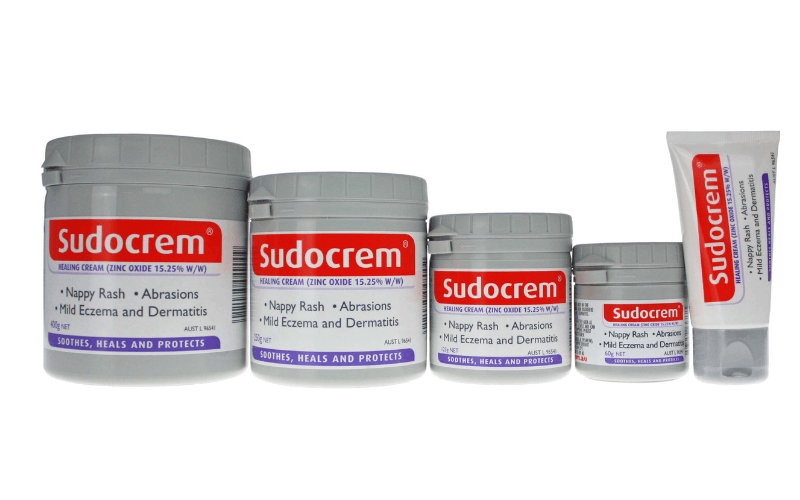 Check out what other mums have said about Sudocrem on BubHub online reviews. 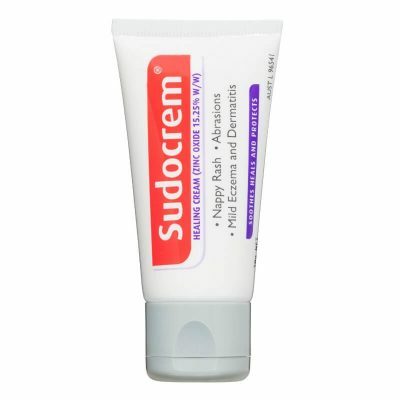 Sudocrem consists of the following ingredients: Zinc Oxide, Benzyl Alcohol, Benzyl Benzoate, Benzyl Cinnamate, Lanolin, Purified Water, Liquid Paraffin (Heavy), Paraffin Wax, Micro Crystalline Wax, Synthetic Beeswax, Sorbitan Sesquiolate, Propylene Glycol, Antioxidant (citric acid, butylated hydroxanisole (BHA), propyleneglycol), Sodium Benzoate, Linalyl Acetate, Lavendar Fragrance.